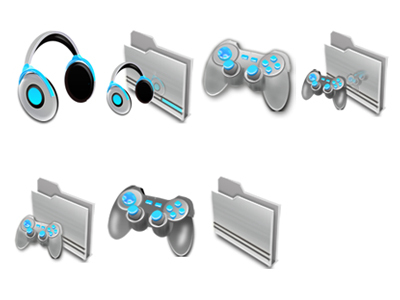 GFX9.COM share Icons for designers, you can download now. 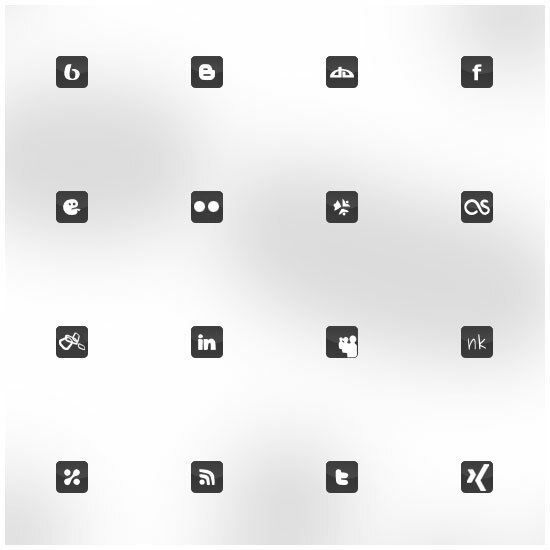 Tags: 24x24, 32x32, 48x48, 64x64, free icon set, icon collection, internet icons. A linkback to http://www.thedesigninspiration.com is always appreciated.